This 2 day program of private instruction is taught in part by Paul Germain and also by one of AICD's Adjunct Ice Carving Instructors who is renown as a World Champion Ice Carver in the competitive arena of NICA sponsored ice carving competitions. AICD's Adjunct Instructors are chosen for their ability to work patiently, while at the same time having high expectations in order to meet the standards that AICD has become known for throughout the culinary and ice carving industries. AICD's Competitive Ice Carving Program features 2 days (20 hours) of intensive sculpting instruction and 10 hours of offsite drawing and design oriented homework. 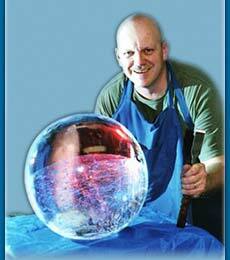 Our unique program includes hands-on training by World Champion Ice Carvers.